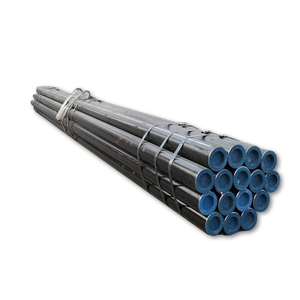 (2)For 20GP container the max length is 5.8m; (3)For 40GP container the max length is 12m. 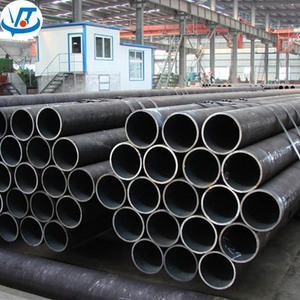 (4)bulk shipping (5)as per customer's option Tolerance +/- 5% Sample we accept your sample requirement Order Small order is acceptable(1 ton) Factory welcome to our factory at anytime Certification ISO 9001-2008 BV TUV Test we accept third party testing seamless steel pipe show Packaging & Shipping Big OD:in bulk Small OD:packed by steel strips woven cloth with 7 slats, plastic bags 25 tons/container for pipe with usual outer diameter. 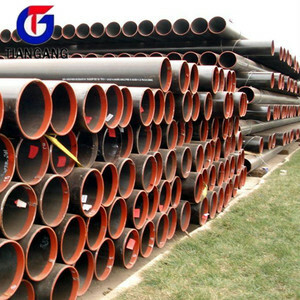 For 20GP container the max length is 5.8m; For 40GP container the max length is 12m. 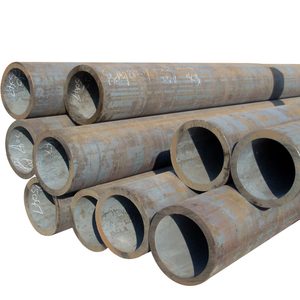 , Ltd is our trading Our company engaged in steel pipe industry for many years with rich experience. 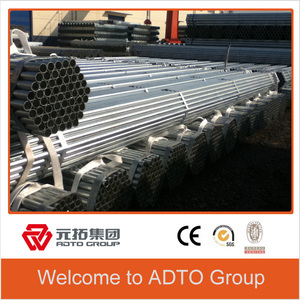 We provide qualified products and good services to our domestic and international customers so that we can benefite each other. 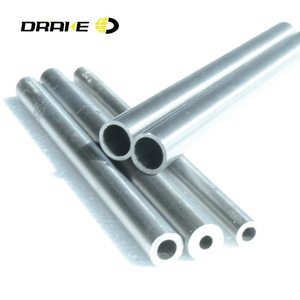 Welcome new and old customers call us and visit our 1.DO you have factory9 Yes ,we are the manufacturer,welcome to visit us. 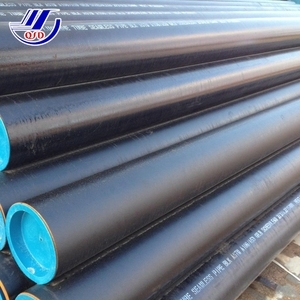 4.Beveled ends steel pipe Packing 1.Water-proof plastic cloth, 2.Woven bags, 3.PVC package, 4.Steel strips in bundles 5.As requirment steel pipe Usage 1.For low pressure liquid delivery such as water,gas and oil. 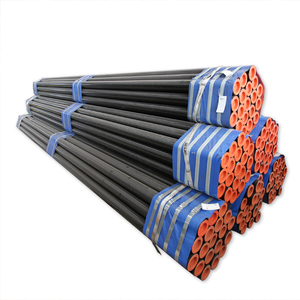 2.According to the order quantity Product Detail Packing & Delivery Packaged in bundles,as per customers' requirements, it can also bepackagesd as beveled ends, typed marking, black painting, plastic caps protection,woven bags packing For 20" container the max length is 5.8m; For 40" container the max length is 11.8m. 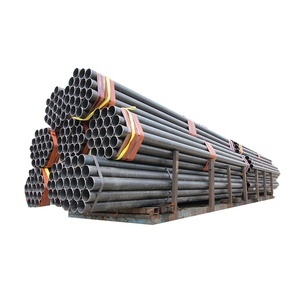 Our main products is steel tube ,such as carbon steel pipe ,Galvanized steel pipe, Black steel pipe,Welded/Seamless Steel pipe,Round/Square/ Rectangular steel pipe, We have professional foreign trade team and rich experience of export ,so we are confident that we can make you satisfied.